Being a responsible dogs owner meaning that we have to keep them safe, and one of the things that we have to do is ensuring them to stay in our yard safely. 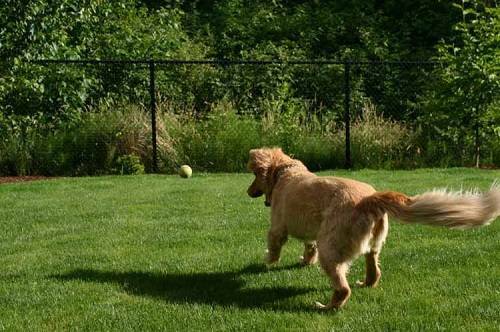 For instance, dogs should be confined properly by adding a fence in your backyard. Fencing will keep your dogs from unwanted accidents, get lost, infected by unhealthy dogs, etc. 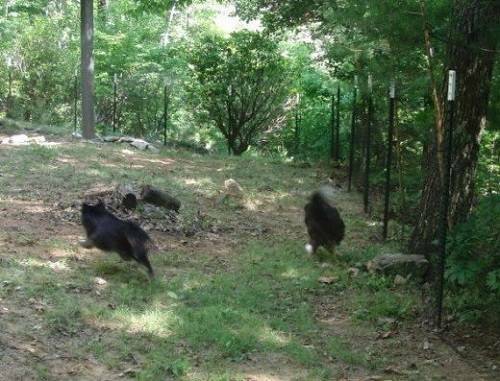 Fencing is also making you a good homeowner because of not all your neighbors like dogs. They don’t like their yard to be scattered by your dogs’ poop or their muddy paw prints. 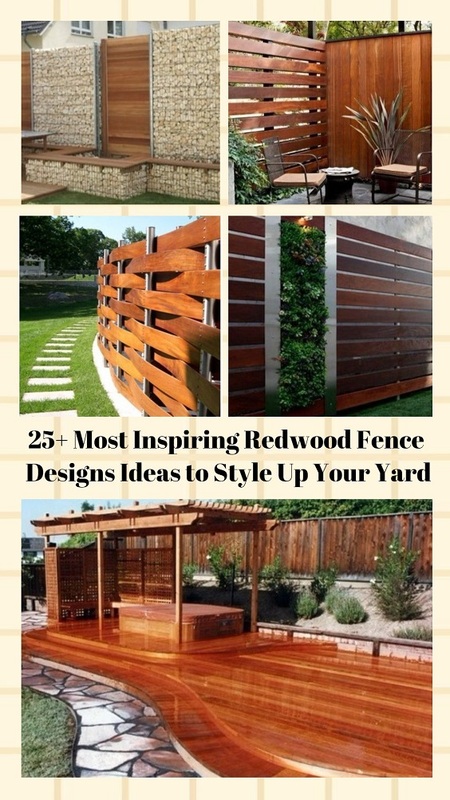 So, fencing very beneficial for you and your surroundings. 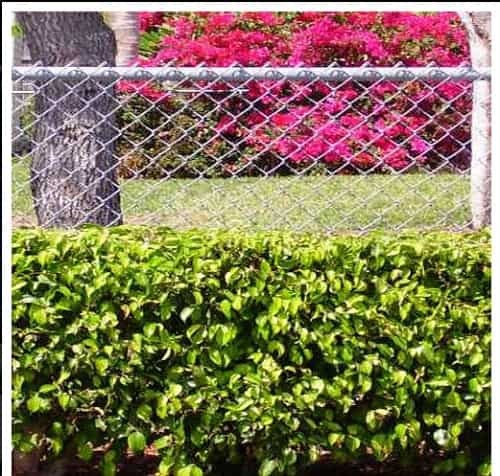 There are so many ways to confine your dogs, you can install chain link, metal, or wood fence. 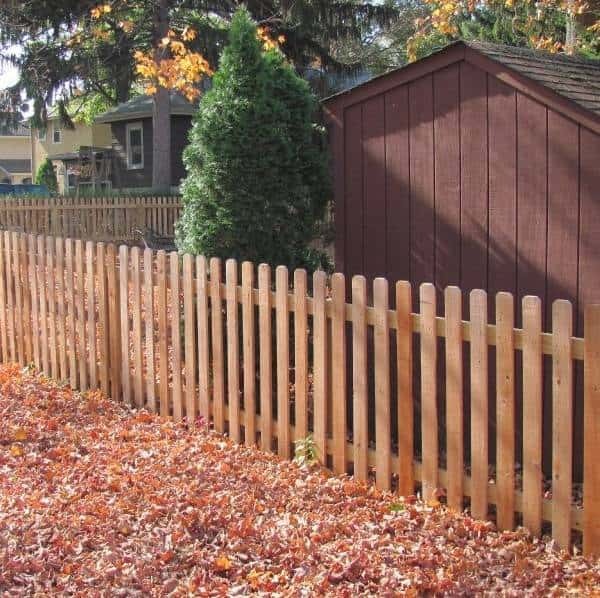 We have to consider some thoughts in choosing the right types of fencing for our dogs like the cost and security feature. 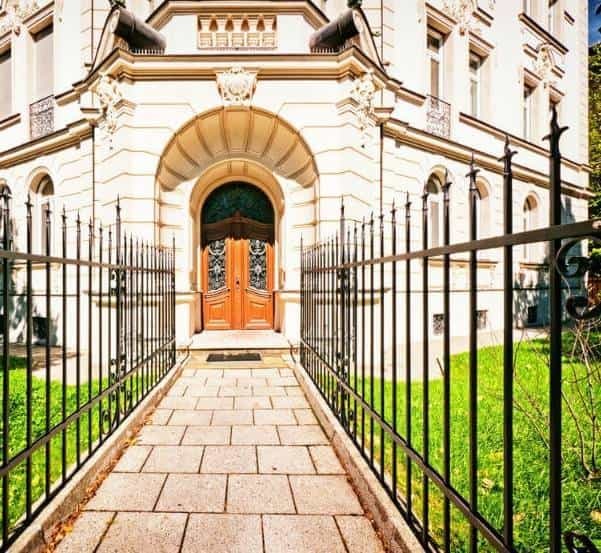 The cheapest fencing option is the chain link fence which offers some good benefits for you. If you want to build your own fence to confine your dogs, it is a good idea too. Here we have a DIY temporary fencing for dogs idea which is easy to make and doesn’t cost you too much money. The fence is movable and reusable too, let’s check it out! 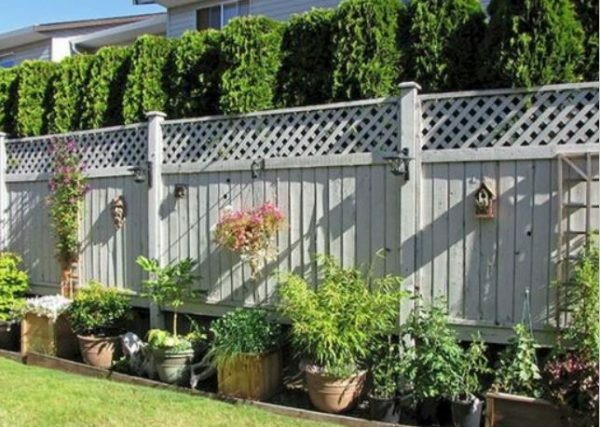 The first step is visualizing how your fence will be installed. 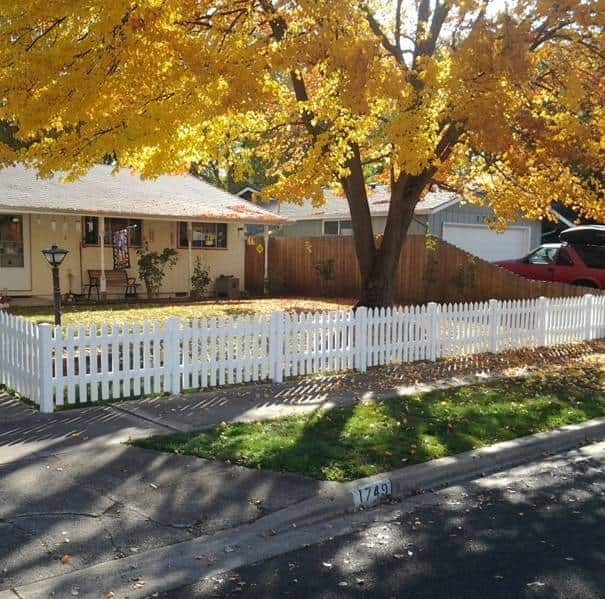 Determine the place where you want to put the fence. Start by laying out where you will put the stakes, place the stake every 5 feet throughout the new fence line. The next thing to do is cleaning the area where you want to install the fence. 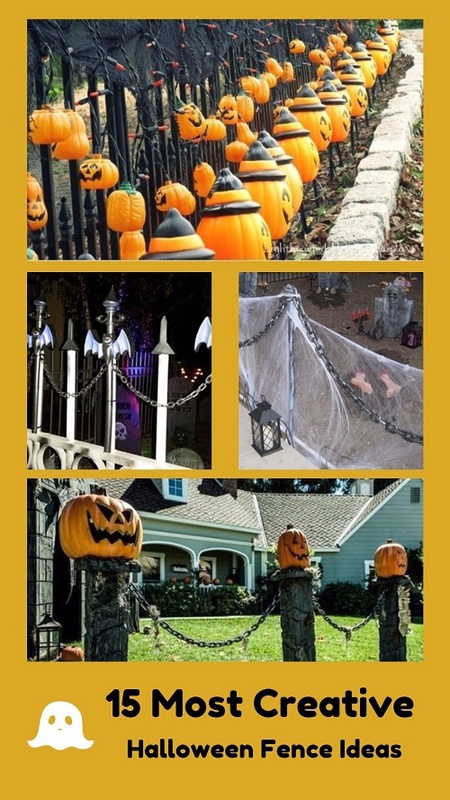 Make sure the area is free from gravels, sticks, or leaves. When the area is free of annoying things, start to pound the t-post with the post driver. When all the stakes are placed, attach the netting to the t-posts with the zip ties. When the netting is all secured, straighten out the netting from the foundation of the fence line. Then, anchor the netting into the ground with the anchor pins. Use the cable ties to fix the middle and bottom part of the net to the posts. Continue the steps to the next posts until the fence is fully complete. 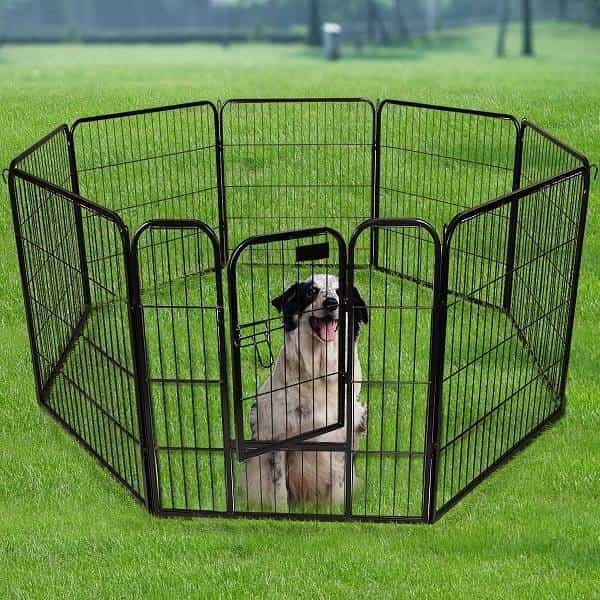 This temporary fencing for dogs provides great security and safety for your pets. It also gives you convenient to use it based on your needs. 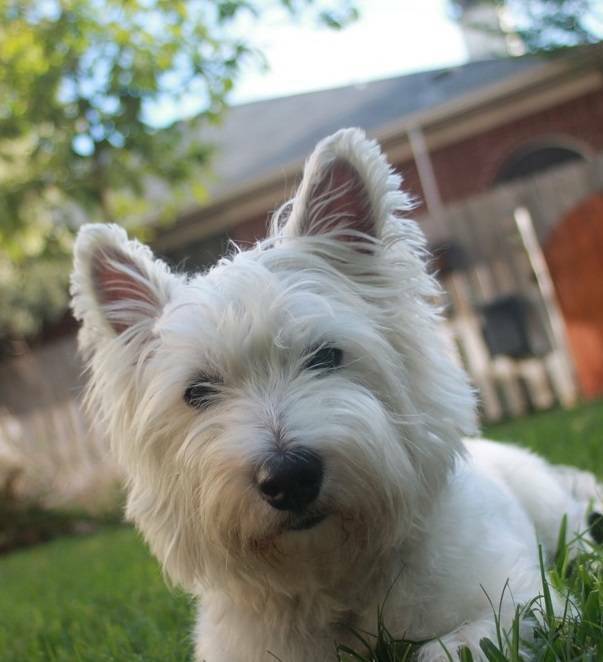 Your dog will be happily running around the yard, without disturbing the neighbors. 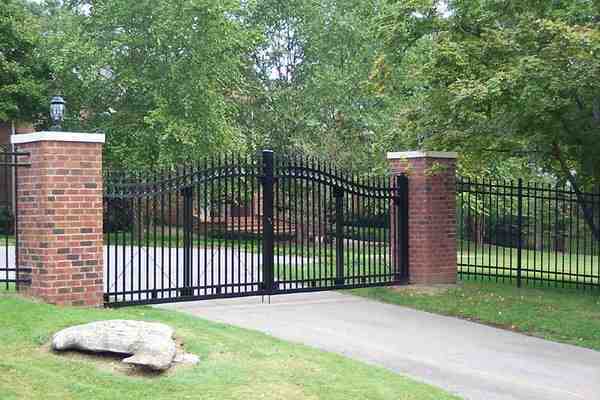 The cost that you should spend to build the fence is around $300, it depends on the number of the materials that you need.